The classic of church history-- from Christ's time down to our own,--and beyond. A careful selection of significant events that show what really happened back then--and why--and what it means to us today. Using the past to explain the present,--it then goes into detail about what is just ahead. This book pulls back the divine curtain and reveals God's hand in the affairs of His church during the Protestant Reformation. 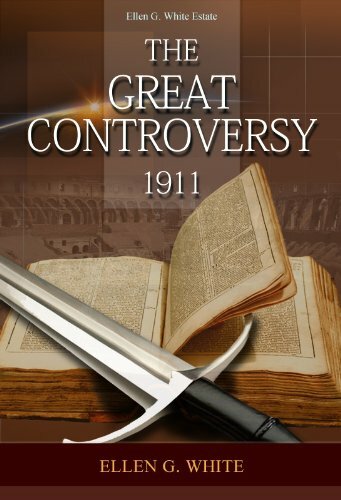 As God's church faces the last days, these compelling books have unique appeal and relevance to all who love the truth. Adolf von Harnack was a German theologian and church historian. He traced the influence of Hellenistic philosophy on early Christian writing and questioned the authenticity of doctrines that arose in the early Christian church.